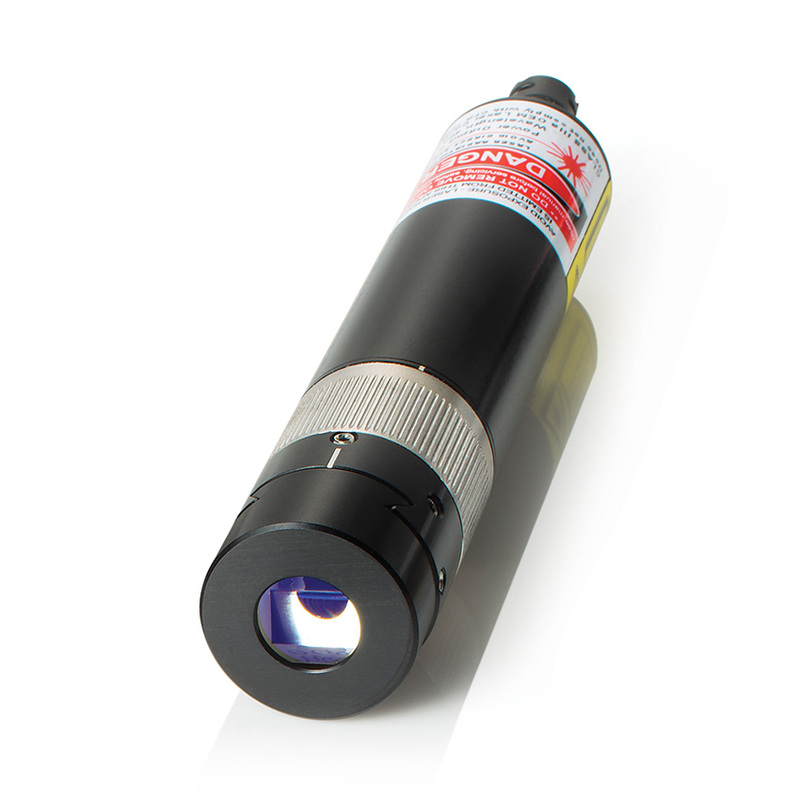 Modular design using the industries’ premier laser diodes, the StingRay and BioRay deliver best-in-class performance. 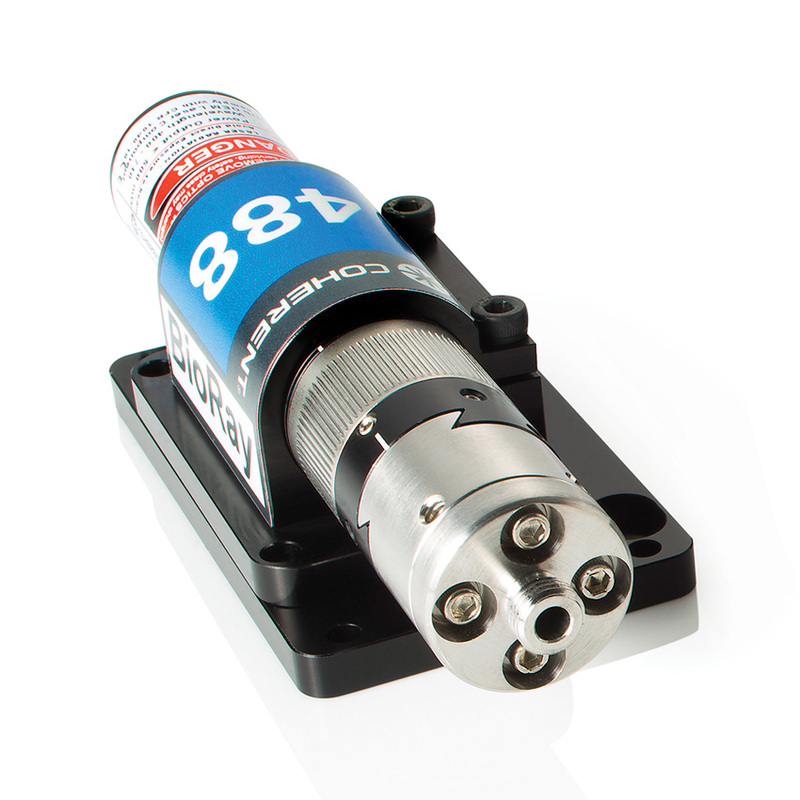 High-quality glass optics and sophisticated drive electronics deliver the power and control to your application to improve signal-to-noise and measurement speed. 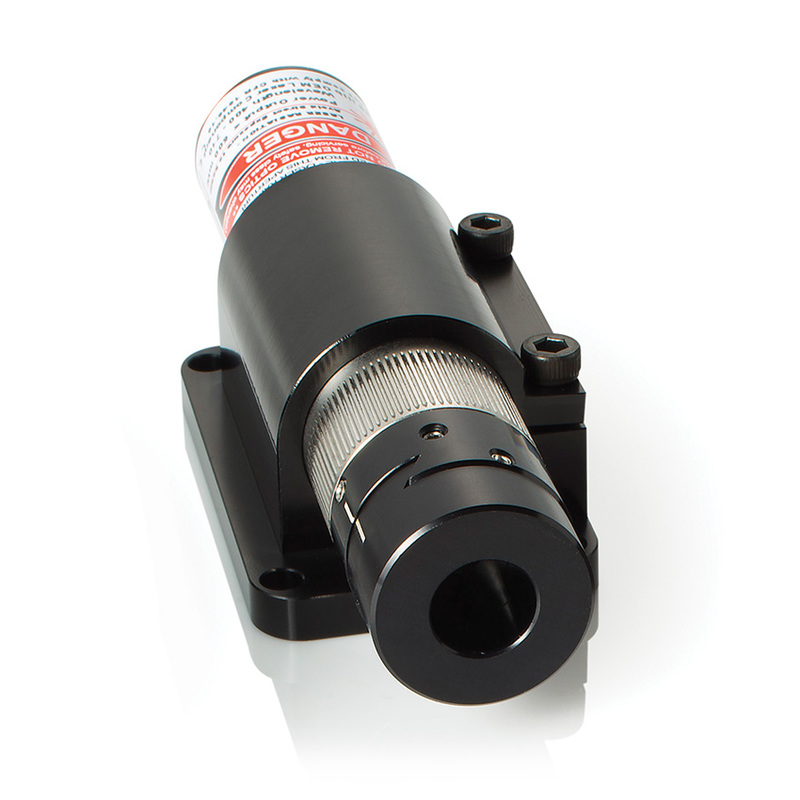 Features include elliptical beams or laser line generators to serve your application needs. 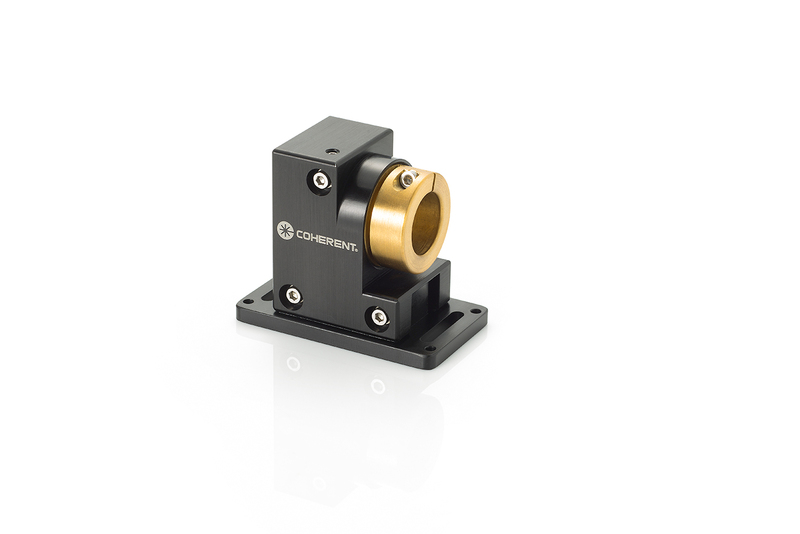 Available in wavelengths at 405, 450, 488, 520, 639, 640, 655, 660, 685, 785, and 830 nm with output powers including 1, 5, 10, 20, 35, 50, 75, 90, 100, 150 and 200 mW. StingRay and BioRay also include the micro-focus (uFocus) and the BioRay FR (fiber-ready). StingRay is the highest performing top-hat-profile laser available that comes in a variety of fan angles to create the line you need for measurement and profiling applications. Offering the same focus adjustment as BioRay, the StingRay can allow the user to optimize the focus location for the best measurement resolution. 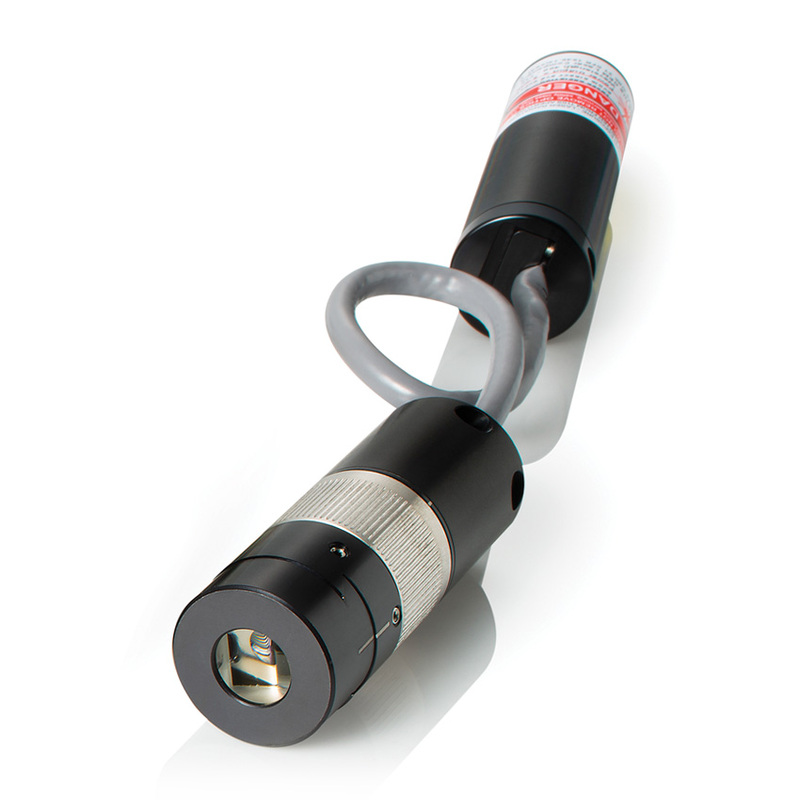 BioRay is Coherent’s compact high-performance laser for Life Science applications with an elliptical beam output with a user-adjustable beam divergence (adjustable focus). With BioRay, the elliptical beam is easier to integrate into today’s particle measuring systems. 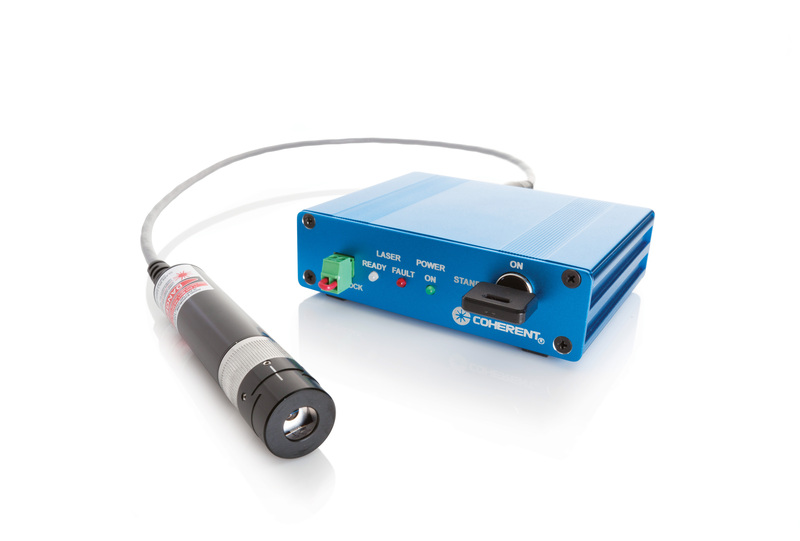 With RS-232 control the laser power is adjustable as well as on-board diagnostics for operating hours, diode current, output power, temperature, and more. Select StingRay and BioRay also include the μFocus and Fiber-Ready (FR) versions. To purchase for immediate delivery, please contact tech.sales@coherent.com. 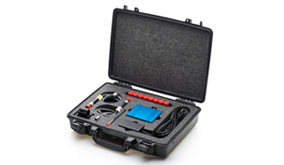 The StingRay laser is the highest-performing laser available for measurement and profiling applications with a variety of accessories help accelerate your integration, including mounting options, remotes, and cabling.